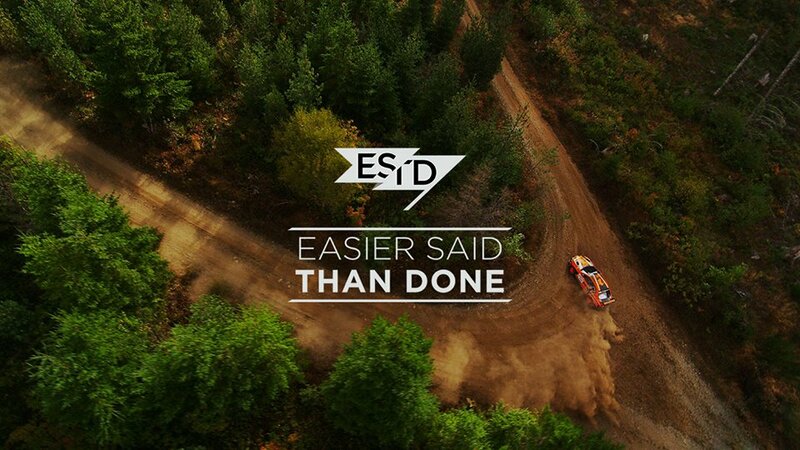 Easier Said Than Done is a full length Film documentary all about rallying. Produced by Matt Johnston the documentary will feature drivers such as Chris Duplessis, Ken Block, Petter Solberg, Alex Kihurani, Antoine L’Estage, Andrew Nesbitt, Crazy Leo, John Buffum and many more, and will cover stories from around the world of Rallying, with a North American outlook. Filmed in 8 countries across 18 months to capture the best stories from the most intense, thrilling and dangerous Sport in the world. For release September 28th in Grand Rapids, MI with Internet and DVD release October 1st. Below are two trailer’s for the film ‘Easier said than done’, on ‘RallyMatt’s’ Youtube channel. 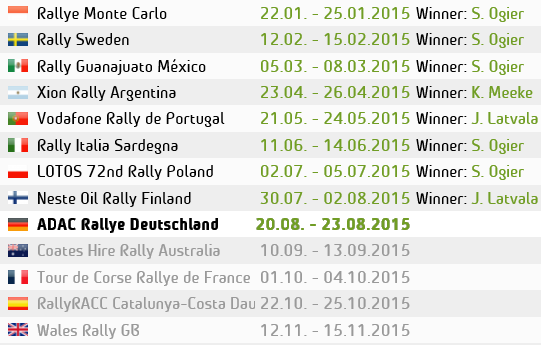 This entry was posted in Other Rallies, Videos, WRC Features. Bookmark the permalink.